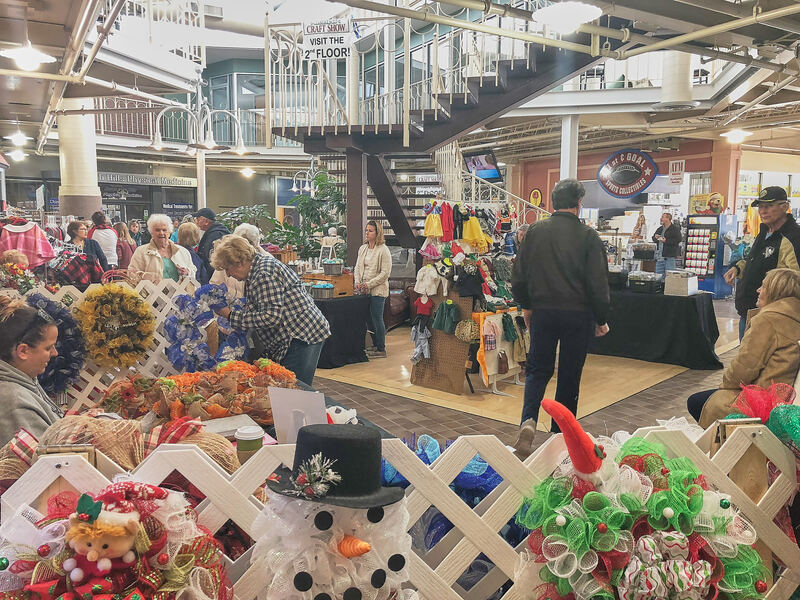 The Craft Show in the Caste Village Commons was a outstanding! Caste Village would like to thank WHITEHALL PUBLIC LIBRARY and all the vendors who were a part of the 2018 Caste Village Craft Show in the Commons. It was a wonderful turnout by vendors and guests. The crafts and creations were outstanding. So many wonderful things to see and buy. It was also great that our vendors were able to capture digital sales by taking credit cards individually and cash transactions as well. We could not have been more pleased. The Whitehall Public Library also did and fantastic job organizing and representing. We hope their expectations were met as well. A huge thank you to our staff in Caste Village for being a big part of the function as well, couldn’t do it without you. Also want to mention a thank you to the Caste Village Merchants in the commons such as Dance Workshop by Shari, South Hills Physical Medicine and more of the great tenants in the commons, we appreciate your participation as well and sharing the space for seasonal events to brighten the hearts and strengthen our community during the holidays. We so look forward to the next Craft Show in the Caste Village Commons. Thank you everyone. Here are some pictures from the event.